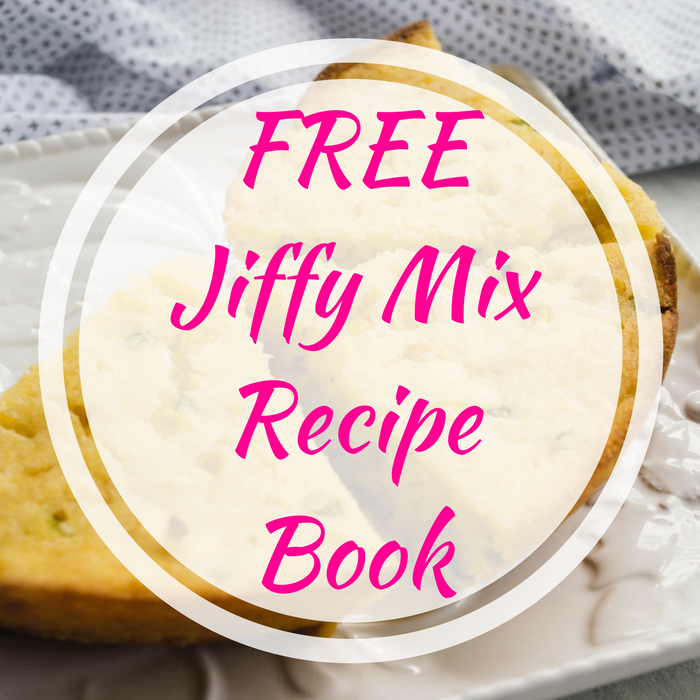 FREE Jiffy Mix Recipe Book! You are here: Home / FREEbies / FREE Jiffy Mix Recipe Book! FREEbie Alert! Click here to score a FREE Jiffy Mix Recipe Book! All you need to do is fill out the short form with your info. This book is chock full of recipes for cakes, candies, cookies, desserts and lots more! Perfect for those who loves cooking!